The Indian market is one of the most important markets for Xiaomi, where the Chinese company has launched many devices for the country, and it looks like it's not over yet. 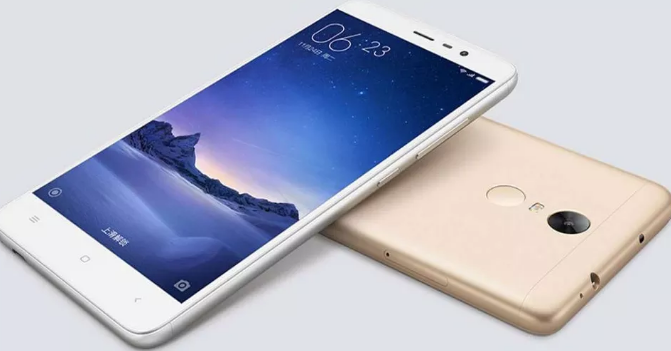 Having recently launched Xiaomi Mi A1 (Android One), Redmi Y1 and Redmi Y1 Lite, the company is now preparing to launch another smartphone in the Indian market on November 30th. Through an official Twitter account for the Indian market, the company uploaded a teaser on the launch of the new Redmi smartphone later this month. The tweet reads, "The new Redmi smartphone will be coming on November 30th! Aa raha hai #DeshKaSmartphone. " In the tweet, they call "Desh Ka Smartphone", which means "National Smartphone", which implies that the smartphone will be aimed at the entry-level market that will be "people's smartphone". Because the company did not mention what smartphone they will launch, so we can only speculate if the smartphone to be launched is one of the latest Redmi series. It is possible if the company will release a smartphone Redmi 5 and Redmi 5 Plus or Redmi 5 can also be expected to come with a full-screen design. If not, then Redmi smartphone that will slide in India is Redmi 5A, which is the cheapest model of the latest Redmi line. Because it is not clear what smartphone will be launched Xiaomi India at the end of the month, we just wait until that day arrived to find out what smartphone will be launched.